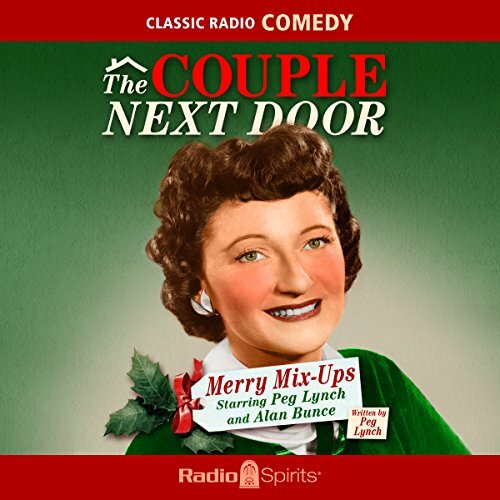 Showing results by narrator "Margaret Hamilton"
Peg Lynch and Alan Bunce star as Mr. and Mrs. Piper, a couple of sensible suburban residents who find the fun in everyday family life. Stop in for a visit as they prepare for the holidays, navigate minor mysteries, and weather the fallout from honest mistakes. Margaret Hamilton costars as Aunt Effie in these charming, chuckle-filled episodes written by series star (and creator) Peg Lynch.